Here at Fastric, we pride ourselves on great customer service at affordable prices, we know the struggle of finding a reliable electrician in Cambridge so we make sure we keep in full contact with the customer from start to finish of each project. If we do experience an issue that we cannot get to you that day or are running late we will always make contact so you are not left not knowing where we are. Our aim is to provide a professional service, that is cost-effective and in our customers best interest. 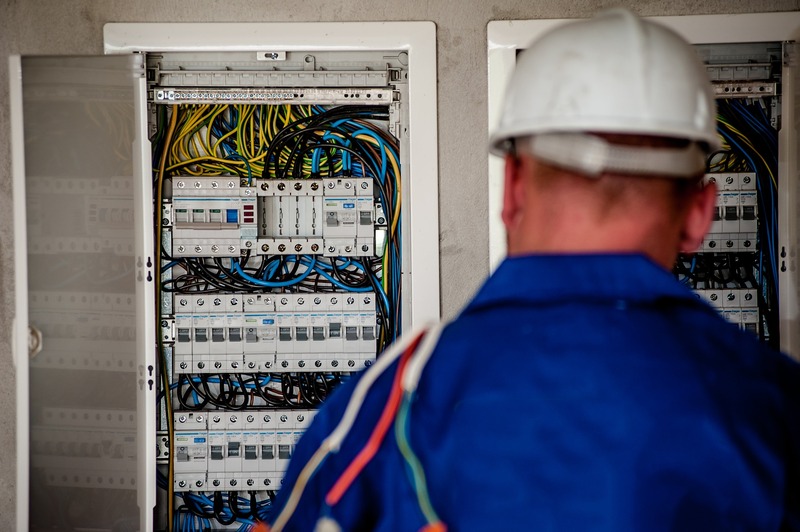 You are in safe hands with Fastric. 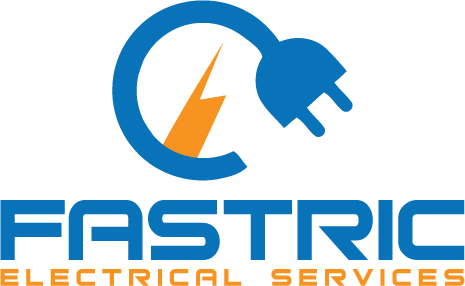 So if you’re looking for Electrician Services in Cambridge find out what services we provide by clicking the link below.